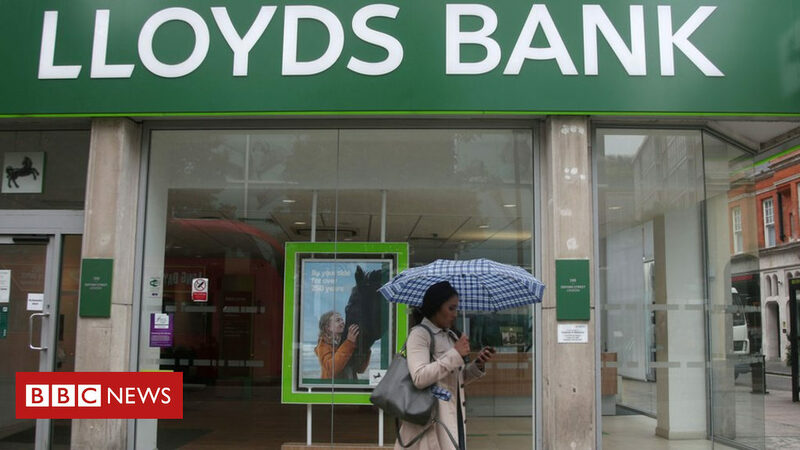 In 2011, Lloyds Banking Group made the decision to set aside £3.2 billion to compensate those who were mis-sold PPI over the previous several years. That enormous amount of money demonstrates what a colossal scandal this turned out be. You’ve probably heard of people getting calls asking whether they’ve been mis-sold PPI, but what exactly is PPI, and what does it mean to have been mis-sold it? This is the first question to tackle. PPI stands for Payment Protection Insurance. It is a product that was designed to insure the repayment of loans, overdrafts, mortgages, credit cards in order to protect against accidents, sicknesses, involuntary unemployment or loss of life. It was sold by banks to millions of people alongside mortgages, loans and credit cards from the 1990s to the 2000s. 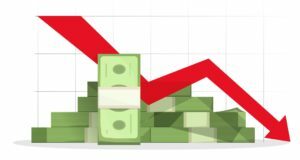 In the 1990s, the banking industry began aggressively selling PPI because it was highly profitable. In 2004, it was discovered that banks were returning just 15% of their PPI income to those who claimed. That meant that PPI was significantly more lucrative than car or house insurance and was making the banks which sold it huge profits. Banks like Barclays, Halifax and Lloyds were making lots of money from PPI. The profits themselves, while galling, are not the reason why PPI is such a scandal. There were a variety of issues surrounding PPI scandal and the way it was sold. When you take out a loan, you are looking to pay for a specific thing, be it a house, car or something else, because you cannot afford it with your current finances. Therefore, any additional cost to taking the loan, in this case PPI, is unwelcome. PPI added 20% to the cost of the loan, in some cases it added 50%, a truly extraordinary amount. Taking a loan out can be stressful enough, without extra costs being added. In 2009, the Financial Services Authority (FSA) banned one of the most offensive examples of PPI, “single-premium” – which added to a mortgage-buyer’s total loan right from the beginning. 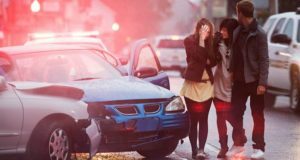 In some cases, PPI wasn’t even brought up by bank staff during the transaction process with their customers, meaning that the customers didn’t even know that they were paying for this insurance that they may not have even wanted or needed. It was even sold to some people who were unemployed that could not actually claim under the rules, as well as with right-to-buy mortgages which also precluded a claim. There were various conditions in place to make it as difficult as possible for customers to be able to make a successful claim on their PPI. For example, it was structured in a way that limited the chances of a payout to someone who was genuinely ill. The ineffectiveness of this meant that PPI rarely worked how the banks said it would, making it a waste of money for most people who ended up paying for it. As well as it being very difficult to actually meet the conditions to make a claim on your PPI, the process was also incredibly convoluted and time-consuming. Claimants often faced delays during the very complicated and inefficient process. Someone had to answer for the millions of people who had paid unnecessarily for PPI. Over the course of several years, the FSA and the Office for Fair Trading managed to fight PPI and get it outlawed. Several companies were fined for their involvement in PPI. In 2006, the Regency Mortgage Corporation was fined £56,000. In 2008, Liverpool Victoria Banking Service was fined £860,000 and Alliance and Leicester was fined £7 million when it was found that staff had been pressuring customers to buy PPI. 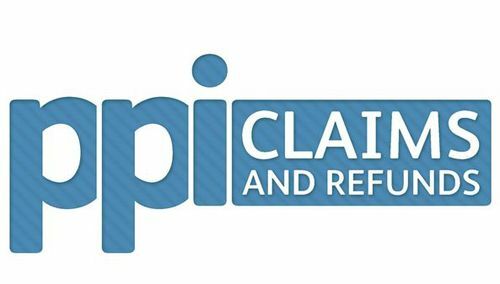 Customers who have been mis-sold PPI can now claim compensation up until the deadline for complaints in August 2019. For a Lloyds PPI Refund, all you need to do is answer some questions about your dealings with Lloyds. For example, ‘were you aware that Lloyds Bank had added PPI to your agreement?’ and ‘did Lloyds Bank make you aware that PPI was optional?’. The scandal has affected so many people in the UK and it is essential that everyone who was affected now has the chance to get compensated for this illegal and immoral activity on the part of some lenders. If you think you might have been mis-sold PPI it is definitely worth making an enquiry to see if a compensation claim would be viable in your case.